This is spacious townhome with two car garage located in desirable Longwood neighborhood has a new roof, new kitchen cabinets, new modern bathroom vanities, granite tops kitchen/bathrooms, remodeled bathrooms, new tile on a kitchen and bathrooms, vinyl plank flooring in living and bedrooms, modern master bedroom design with walk in closet! The kitchen has plenty of natural light from large windows. The family room has a sliding door to the backyard gives plenty day light in large room with vaulted celling. First bedroom has an excellent view on mature trees on the backyard. Second bedroom is facing front of the house has a sliding door and excellent view. Third bedroom futures bonus space that can be used in variety ways! 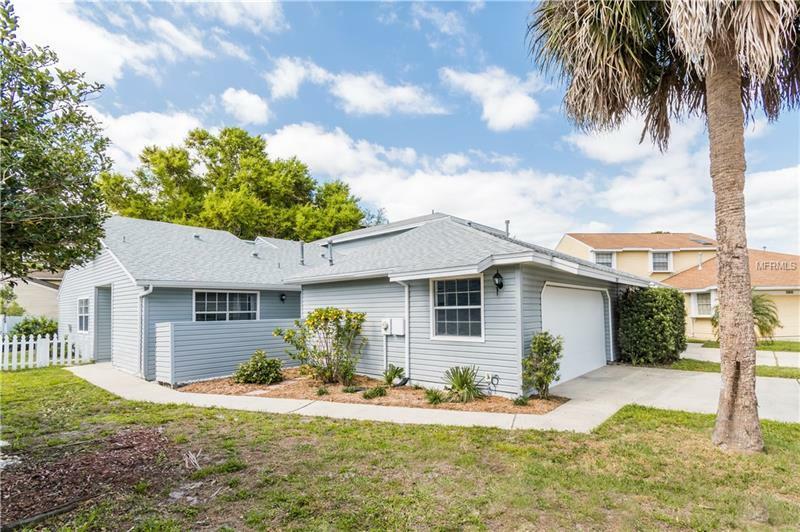 Conveniently located only minutes from I-4 as well as in close proximity to Altamonte Springs shopping center.